We’re always on the lookout to improve our clients’ experiences. We ask everyone to leave their thoughts and opinions on what went well and what we could do better. 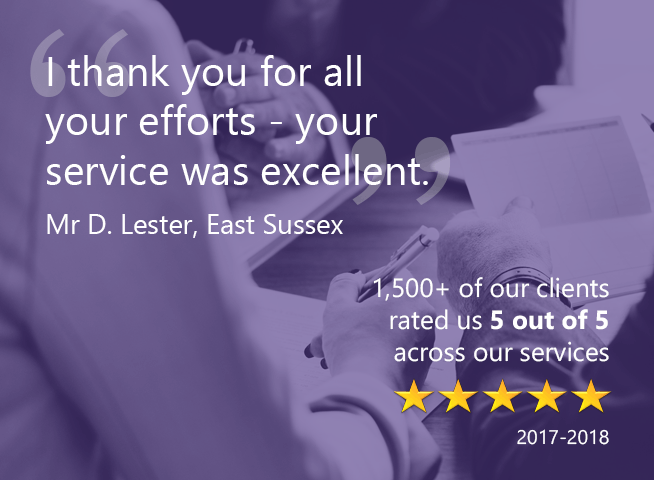 Your feedback helps us develop a bespoke legal service for each client. From your initial free consultation to getting you the compensation you deserve, our experts provide a professional and compassionate service to all clients. Our team also makes sure the other aspects of your life are taken care of too – such as helping you to apply for the right benefits, physiotherapy and much more. 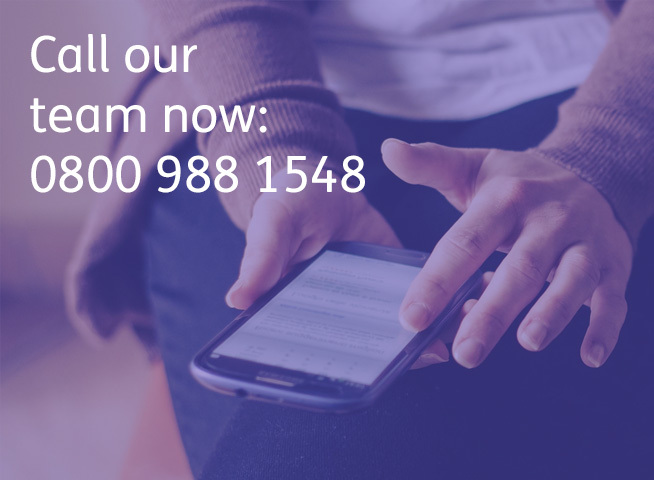 Talk to one of our experts today – your initial no obligation consultation is absolutely free. 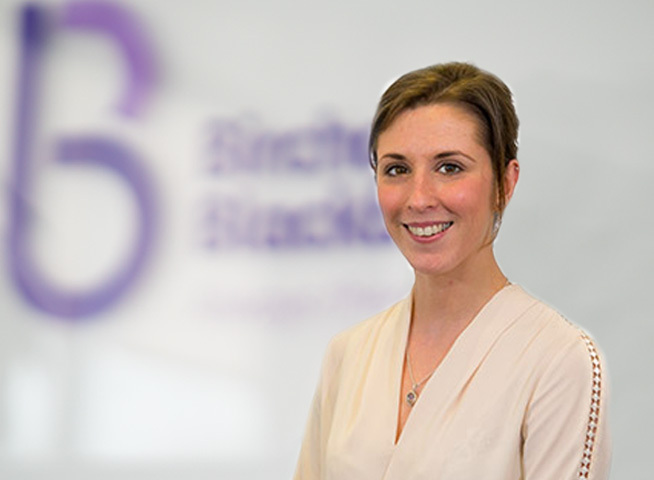 Our specialists will provide the very best guidance and legal support for your accident at work. Accidents at work claims can happen if your employer doesn’t follow health and safety regulations such as providing appropriate Personal Protective Equipment (PPE) or adequate training. The way in which employer liability claims are dealt with has changed. Claims are now submitted on a secure web portal direct to the employer’s insurer. You need a firm that can guide you through the new rules and has the latest case management software that ensures the most efficient and thorough claim notification is carried out. Accidents at work can happen at almost any workplace including construction sites, factories, warehouses, schools, offices, supermarkets and much more. It’s vital you inform your colleagues first as they may be persuaded by your employer to tell the insurers and your solicitor that the accident didn’t happen. When you report your accident in writing to your manager, make sure you keep a copy for yourself, as it can come in handy when claiming compensation or claiming benefits you may later need. Try to leave a paper trail rather than telling the relevant people in person. Take photo and video evidence if you can. This includes the accident location, any faulty equipment and so on. Many employers will conduct an accident investigation when you’re off work due to your injury. Try and be present if possible, but if you can’t then appoint a colleague you trust to be present at the investigation. Always keep a record of your symptoms. Even the ‘minor’ injuries may develop into long-term conditions, so it’s vital to keep a note of every symptom you experience after the accident. It’s also worthwhile to keep a record of all the financial losses incurred because of your injury including: salary / wages, employee benefits, bonuses and pensions. You should also keep a record of expenses incurred such as medical bills, prescriptions, heating bills and travel costs to the hospital. How much does it cost to make a claim for an accident at work? 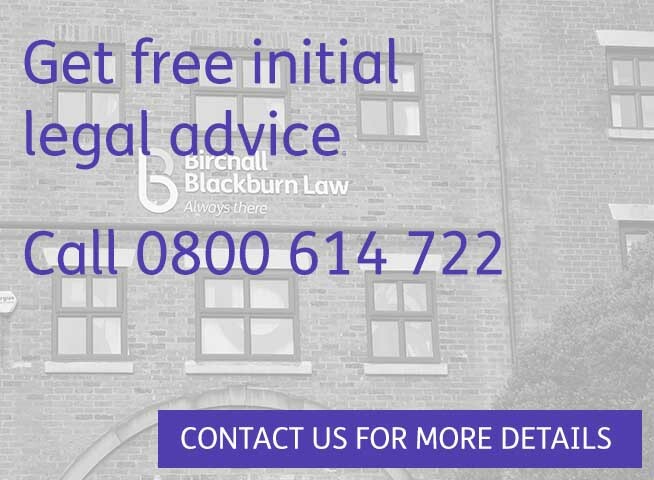 Our initial legal advice is absolutely free. In this consultation we’ll ask you a few questions such as where you work, how you were injured and when you had your accident. If you’re not eligible for any of the above then you can benefit from our conditional fee arrangements. In other words, this is a ‘no win no fee’ policy. You won’t pay a single penny if you lost your case, so you only pay a fee once you receive your compensation amount. For more information on costs for your accident at work claim click here. Our team has over 50 years experience in dealing with successful claims for accidents at work. If you believe you’ve experienced an accident at work through no fault of your own then you’ll need to make a claim online directly to your employer’s insurer. We aim to provide the very best information and guidance on your workplace accident claim, as well as help you get the financial compensation and medical and therapeutic support you need. We can guide you through the legal ins and outs of making a claim, so you can increase your chances of success. Accidents working at heights are some of the most frequent causes of public liability injury. Other causes include slips, trips, falls and manual handling. Of course, working at heights comes with a significant natural risk – but sometimes companies don’t adhere to proper safety standards. Click here for more information on accidents working at heights. Construction sites are naturally dangerous places to work. The risks can include injuries from rubble and debris, as well as injuries caused by machinery. Many construction workers are employed by sub contractors or an agency. That means reporting a construction site accident can be confusing, as it’s difficult to determine who is responsible. Click here for more information on Construction Site Claims. Click here for more information on Personal Protective Equipment (PPE). Click here for more information on Lifting Accidents. Click here for more information on slips and trips at work. Click here to read the full accidents at work FAQs. Click here to go to the Personal Injury Calculator.